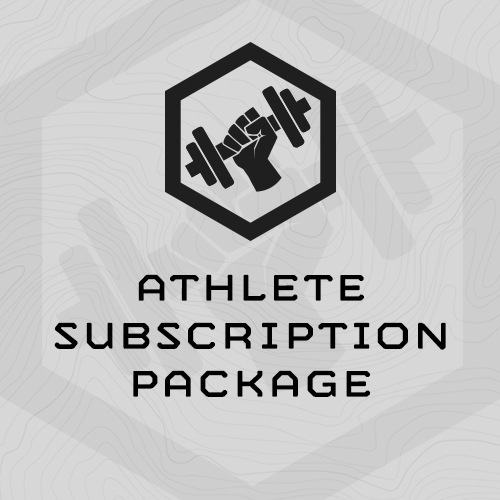 Includes access to all 200+ Individual MTI Training Plans across Military, Mountain, LE, Fire Rescue & General Fitness. – Year-round training! 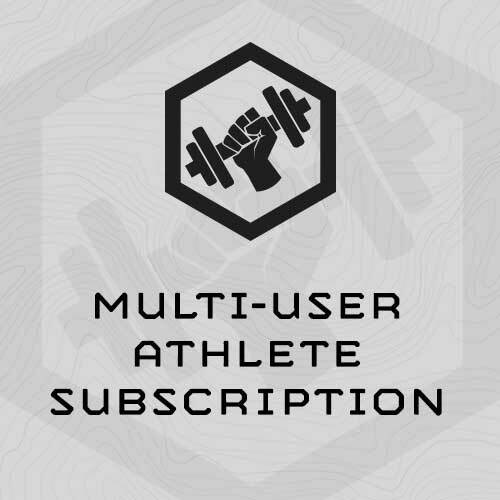 Includes access to all 200+ Individual MTI Training Plans across Military, Mountain, LE, Fire Rescue & General Fitness.